Also scheduling has been announced and it’s going to begin airing on July 5th at 7 PM and will air new episodes every first and third Saturday of the month after that. I’m very excited for this and can’t wait for it to being airing. So I happened to be checking Crunchyroll News to catch up on he latest anime news and I came across an interesting article. Apparently a poll had been done where they asked viewers what anime made them cry the most and then they continued to break it down based on gender and even age. I was really surprised by how extensive this poll was done and also by what anime were on the list. I just like any anime watcher have watched a few sad animes such as Clannad and Clannad After Story so I was not surprised to see it on the list and honestly thought that it was going to be number one. But surprisingly the number one anime that made viewers cry was Anohana: The Flower We Saw That Day with 119 votes. A close second was Angel Beats with 118 votes. Clannad and Clannad AfterStory got a respectable 3rd and 4th place and rounding out the top 5 was Naruto. Naruto I will honestly say I was surprised to see but then once I thought about it I realized that there were a few sad moments. (Don’t worry I won’t post spoilers). But I was shocked to see Fairy Tail on the list and Code Geass. I didn’t find Code Geass to be sad. I found it to be more entertaining then sad. But anyway regardless tell me what you think of these findings and also share what anime or animes made you cry or not cry. But anyway after realizing this it made me think about what if fans chose the pairings that they wanted to see in a series. Now I know what your thinking that fans already do since there is fanfiction and fanart and everything. But what I’m talking about is if there was a poll or something where people could vote. Or what if fans got to choose the direction the show went in completely. Now that would be awesome. It would totally remind me of those Goosebumps books where you got to choose your own path. 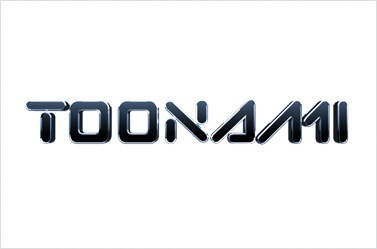 Like every week after an episode would air, fans could go online and vote for what they would like to see happen in the next episode. Yeah I know it sounds crazy and would take a lot of work but I think that’s what would make it fun. But tell me what you think and leave your comments below. So I was just looking at some fanfiction to read and I happened to come across a fanfic that had Rukia and Grimmjow as a couple. Now I’m definitely an Ichigo and Rukia fan (sorry to the Ichigo and Orihime fans). But this got me to thinking about whether or not they could be a couple and what would that be like. 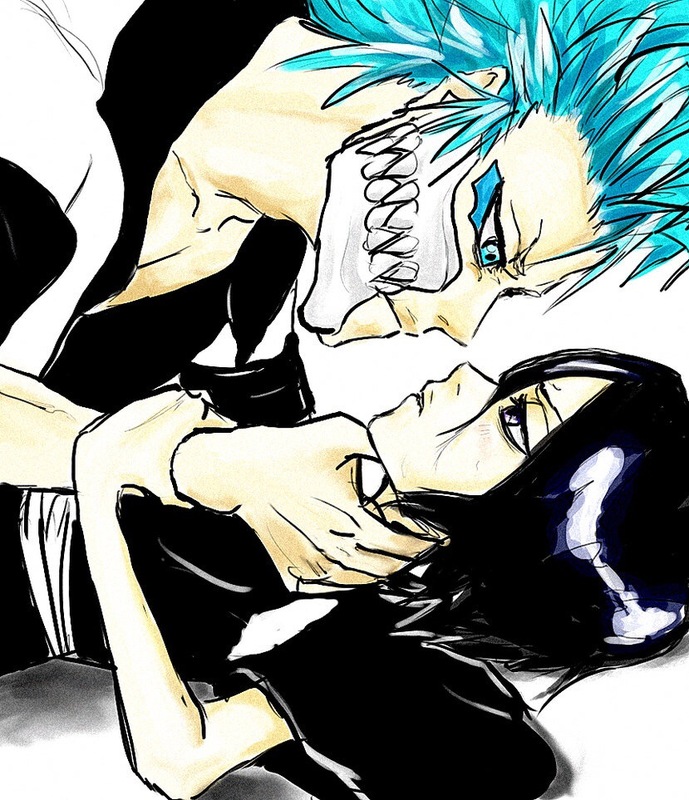 In some ways Grimmjow is kind of like Ichigo since he (well to me) has a tough exterior but he can also be kind of nice. Plus Rukia a such a feisty character so I can kind of see this happening and I’m starting to like it. Look out Ichigo, Grimmjow may be trying to take your girl. But what do you think of this pairing. Feel free to leave your opinions below.